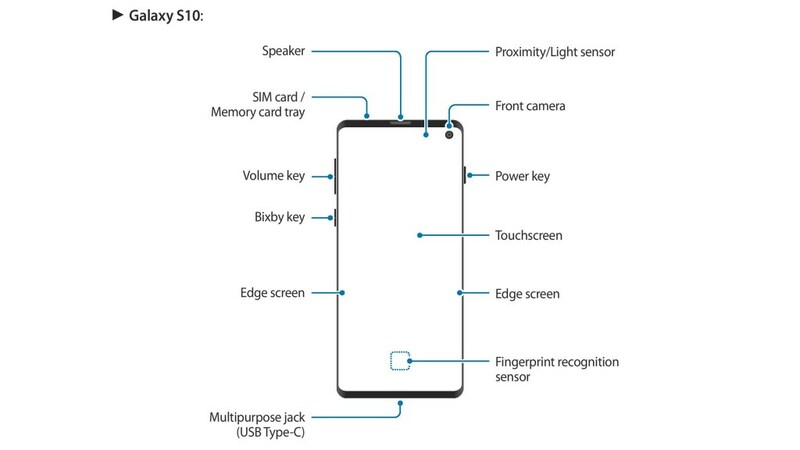 I’ve been wondering while S10 uses genuinely bezel-less’ display then where the sensors are placed at? Are they on-screen? They must be somewhere… especially the proximity and light sensor. I got this S10 a week ago and in the very next day, I saw a glitching pixel next to the signal bars. Thinking twice before going to call for a defective unit. I realized that it must be a sensor or an indicator. Though it appears only when I’m calling people. Let’s investigate further. When a call is taking place and hovering that area with a finger or a piece of paper it will switch the screen state. Whether it’s on or off. Exactly what proximity sensor does. Checking from manual I can confirm that these are light & proximity sensors. It is there by design. There’s no need to worry about dead pixels – worry when it isn’t, Samsung is just taking a more futuristic approach like with the Ultrasonic fingerprint scanner.